As part of its initiatives to expand its readers' services, the Libraries is pleased to announce that the self-service printing facility is now available at The Learning Commons. Self-service printing allows patrons to manage their own printing needs from any of the public terminals/laptops or from one's personal device to any of the PaperCut printing stations at The Learning Commons. Printing stations are currently located at the 7th, 9th and 10th floors, Henry Sy Sr. Hall. To begin using the facility, patrons must first purchase and redeem a PaperCut ticket/card available at the service counters at the 6th (Information Desk), 7th (Information-Reference), 9th (Periodicals) and 10th (Archives) floors. Please follow the steps on how to use the Web Printing Service HERE. A copy of the Guidelines on Self-Service Printing may be accessed HERE. As DLSU Libraries continues to promote media and information literacy (MIL), a free half-day lecture was conducted to 15 teacher-librarians affiliated with the Department of Education Division of Imus City held at the Ortigas Room, The Learning Commons, 13th floor, Henry Sy Sr. Hall on 10 November 2016, 9:00AM to 11:30AM. 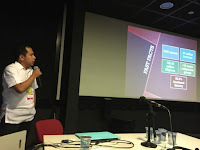 Louie Zabala (Readers' Services Librarian), Joseph Yap (Instructional Media Services Coordinator), and Donna Lyn Labangon (Special Collections Librarian) as resource persons provided an overview and introduction of the basics of media and information literacy. They discussed the MIL modules based from UNESCO's initiative, young people as consumers of media, how to interpret media, integration of media culture and technology, and cooperation and sharing of ideas. 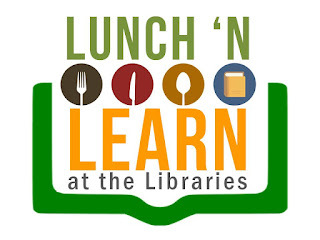 LORA, the Librarian is one of the community extension activities of the Libraries, which aims to provide training on the different aspects of library work, and guide librarians from public primary and secondary schools, community libraries, etc. in sourcing for free library resources. Lectures may be downloaded here. The Libraries conducted reskilling and upskilling workshops for faculty and graduate students held on 12 November 2016 at Phinma E-Classroom, Room 303, Miguel Building. Ms. Janice Peňaflor, Collection Development Librarian of DLSU Libraries conducted two workshops on (1) Surveys 101: tips on improving your online surveys and, (2) Excel tricks for managing and analyzing data. A total of thirteen participants attended the said workshops. Ms. Peňaflor discussed the step-by-step processes in creating online survey forms, including how to apply aesthetics to personalize the online forms. She tackled the different types of survey questions from questions that require short answers to questions that are answerable through multiple choice grid, and how to create them in Google Forms. Also, Ms. Peňaflor systematically presented the different features of MS Excel that would help the participants manage and analyze their data. She further taught them how to use different formula, like the measures of central tendencies and extracting percentages. Because the participants were so interested to learn new Excel tricks, the workshop went beyond the two-hour schedule. 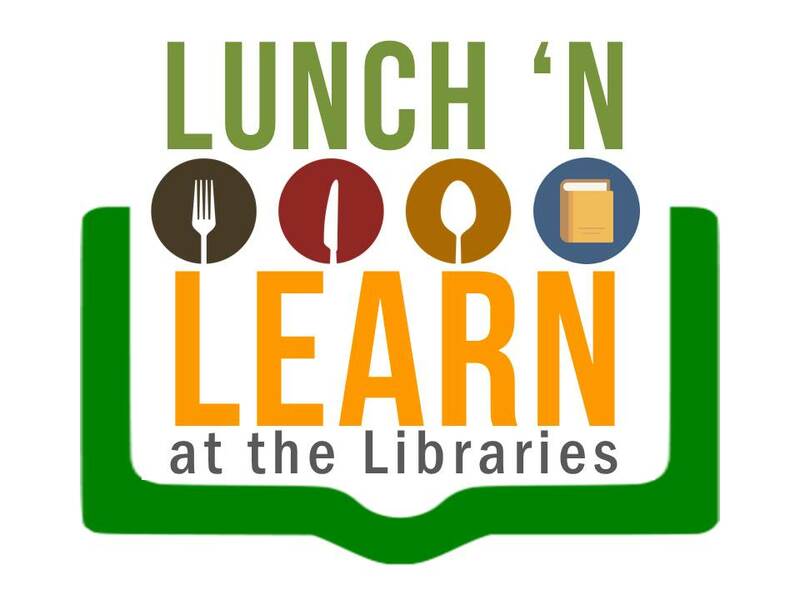 All participants expressed their thanks and appreciation for this Libraries’ new offering. 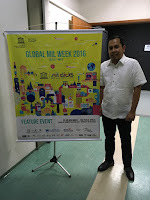 The fifth annual global celebration of Media and Information Literacy (MIL) Week took place from 31 October to 5 November 2016. 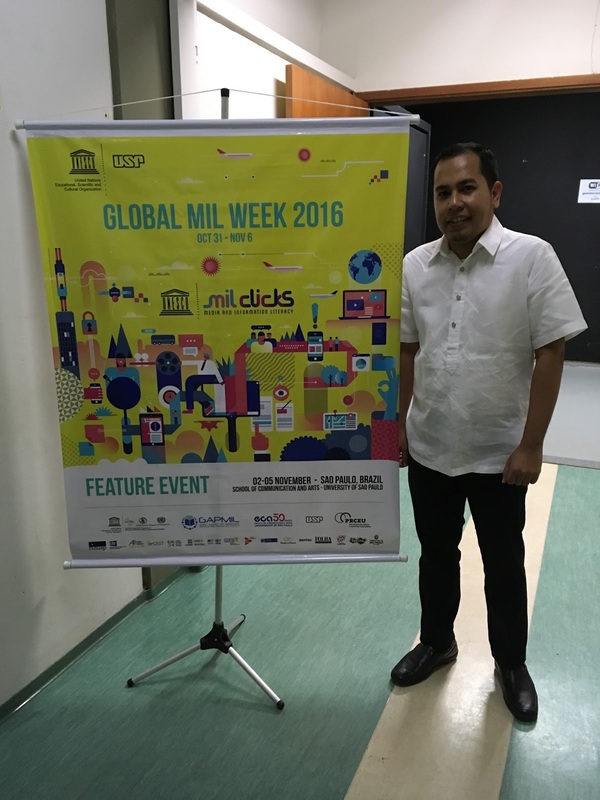 The Global MIL Week 2016 includes the Sixth Media and Information Literacy and Intercultural Dialogue (MILID) Conference and the First General Assembly of the Global Alliance for Partnerships on Media and Information Literacy (GAPMIL), which took place from 2-5 November 2016 in São Paulo, Brazil. The Global MIL Week activities and conference share the latest research, projects, new ideas and information with a diverse gathering of stakeholders involved in information and media literacy, and in print, screen-based and digital media. The four-day conference was sufficient enough to learn new things from the media and information literacy field. The first day was a kick start of the youth agenda held at the British School of Creative Arts. More than 150 participants joined the pre-conference. On the second day, the opening ceremony was welcomed by Marco Antonio Zago, Rector of the University of São Paulo. He mentioned that “universities have the difficult task of educating for times of uncertainty. We don’t know which technologies will be available, but we know they will be different than today”. He added that “we need to look into strengthening the behaviors and abilities to take decisions, to communicate and argue and to train for the future. This conference also provides us with responsibility, to think critically about the purpose of MIL and what kind of society we want to live in." 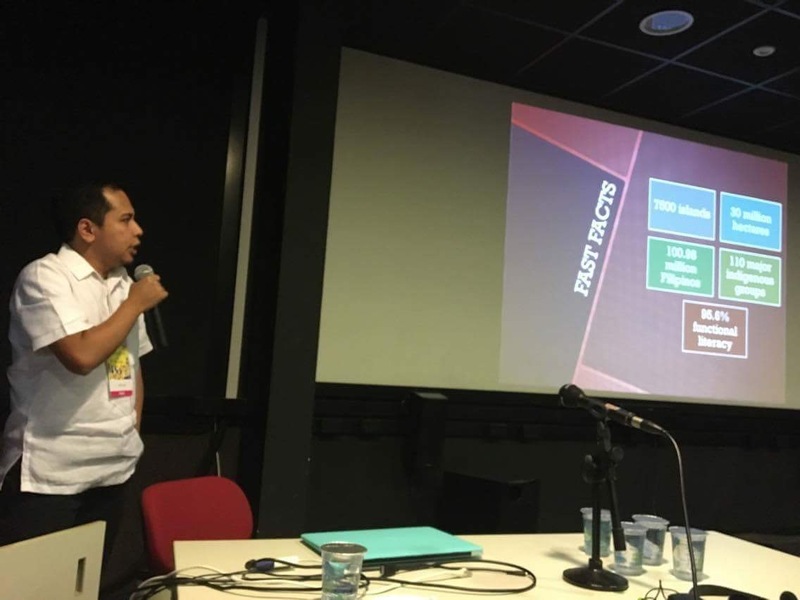 Yap's presentation was scheduled in the session “Ever-evolving MIL competencies: The changing role of libraries, museums and community spaces (case studies, best practices)”. He was privileged to speak together with Dr. Albert Boekhorst, a renowned library personality and is an active member of IFLA. In the audience was also Dr. Jesus Lau, a well-known librarian in Mexico and is a multi-awarded librarian. 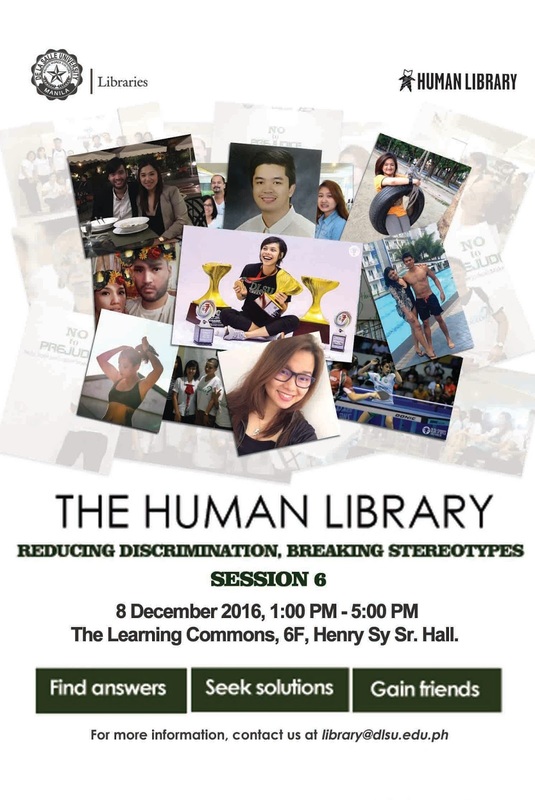 He talked about the human library program and how it became an effective MIL program to reduce discrimination and address the differences in us especially in our multi-cultural situation.